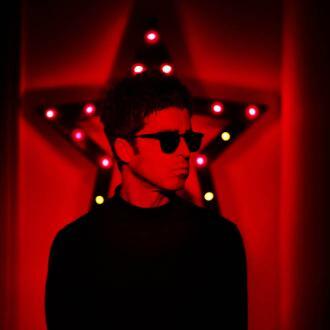 Rock star Noel Gallagher has donated all profits from 'Don't Look Back In Anger' to the We Love Manchester campaign, according to reports. 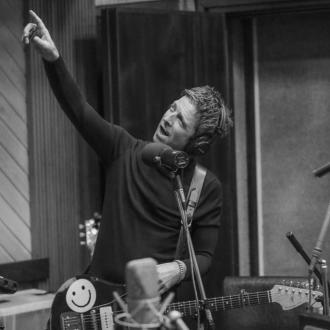 Noel Gallagher has reportedly donated all profits from 'Don't Look Back In Anger' to the We Love Manchester campaign. 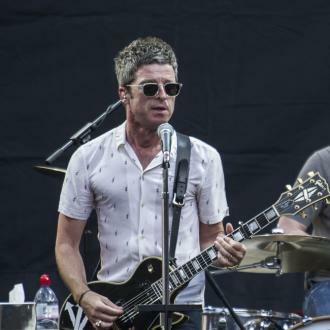 The 50-year-old rocker has been criticised by his brother Liam for failing to perform at the benefit gig at the Emirates Old Trafford on Sunday (04.06.17) for the victims of the recent terrorist attack in the city. 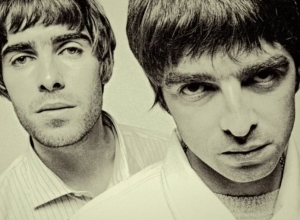 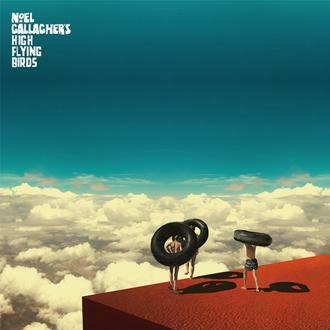 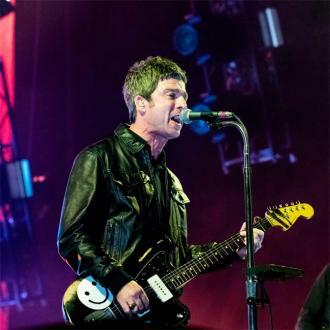 But rather than performing at the event in Manchester, Noel has instead reportedly decided to donate the profits from the hit song, which has become an anthem for the city. 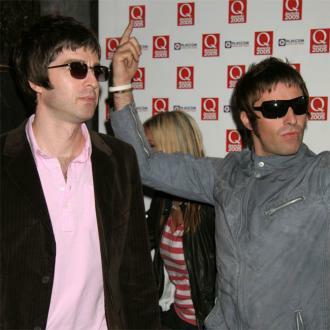 Noel has not personally confirmed whether the report is true, but he has retweeted an article making reference to his supposed gesture on iNews. 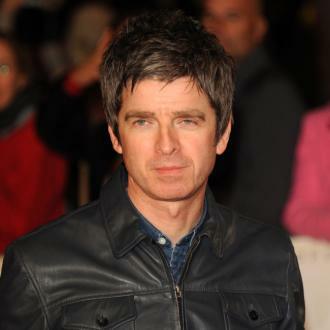 However, it's since been claimed that Noel wasn't actually invited to perform at the event in Manchester. 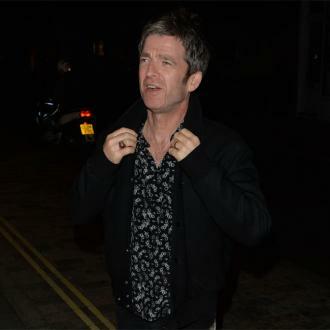 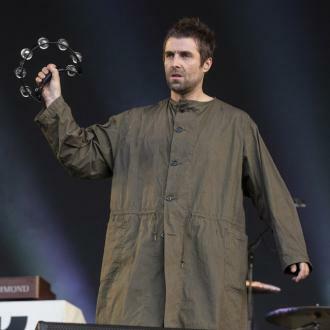 A source said: ''Noel has been getting a real bashing for not being at the gig, which is totally out of order. 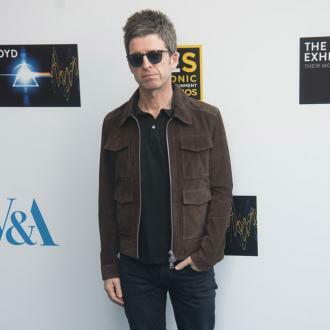 He's been hugely supportive of the cause but hasn't gone public as, in his mind, it's not about him.